Martin Luther King Jr. High School Band Announced as Atlanta Falcons Official Drumline for the 2017-2018 Season! 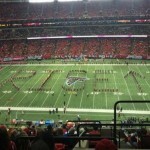 Congratulations to the Martin Luther King Jr. High School “Kings of Halftime” Marching Band for being selected as the official drumline for the Atlanta Falcons. 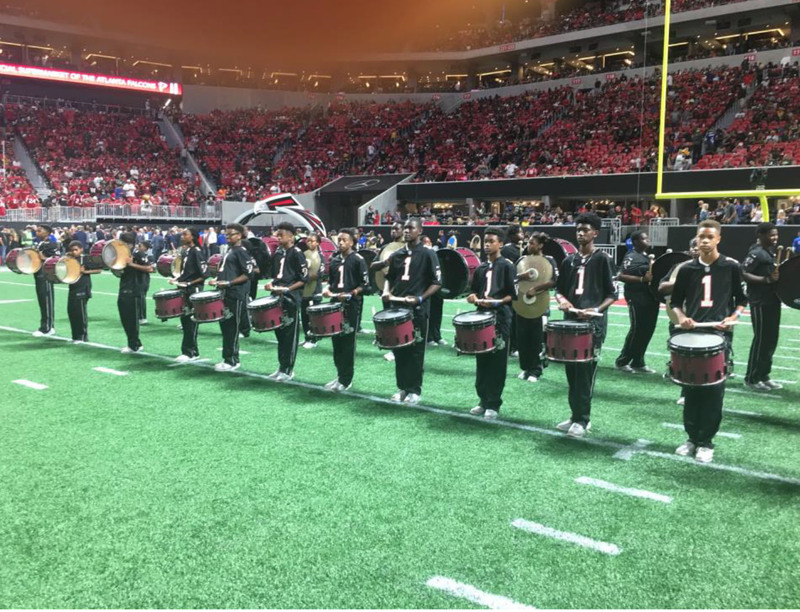 Under the vision of Mr. Travis W. Kimber, the MLK drumline will provide pregame as well as in-game entertainment at all of the home games for the Falcons at the newly opened Mercedes-Benz Stadium for the 2017-2018 season. “This is a great opportunity as we look forward to representing MLK High School, DeKalb County Schools, and our home team Atlanta Falcons” Mr. Kimber added. 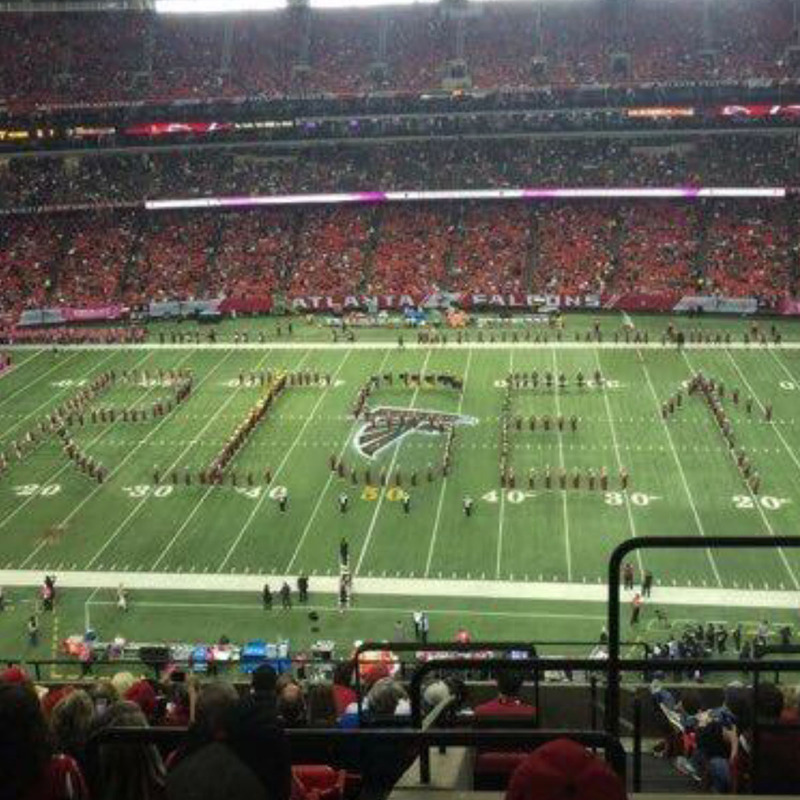 The Atlanta Falcons have been known to reach out to local high school marching bands throughout the Metro Atlanta area to perform at halftime and showcase their talents. 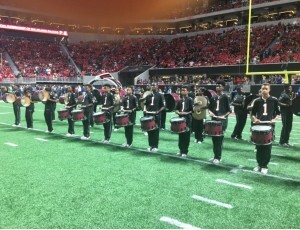 The MLK “Kings of Halftime” have partnered with the Atlanta Falcons on 3 previous occasions, once in 2015 for a Breast Cancer Month tribute and twice in 2016 for a military tribute & for a halftime drumline challenge.